It's Christmastime! While everyone else is singing "Frosty the Snowman" and "Winter Wonderland," ring in your holidays with "Our Friendly Mailman" and "Something in My Brother's Underpants"! 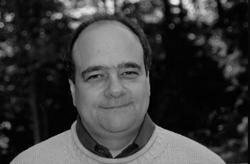 Songwriter and comedy writer par excellence Alan Katz roasts old Christmas chestnuts and turns them into sparkling new holiday hits that everyone will love. With uproarious pictures by illustrator and cartoonist David Catrow, this holiday collection guarantees hours of silly dilly cheer for kids and families everywhere! 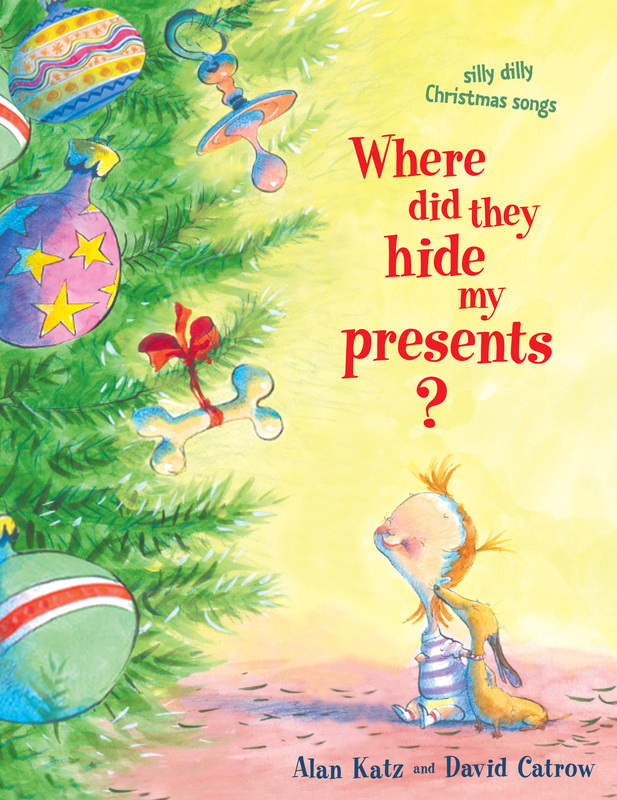 Book Cover Image (jpg): Where Did They Hide My Presents?